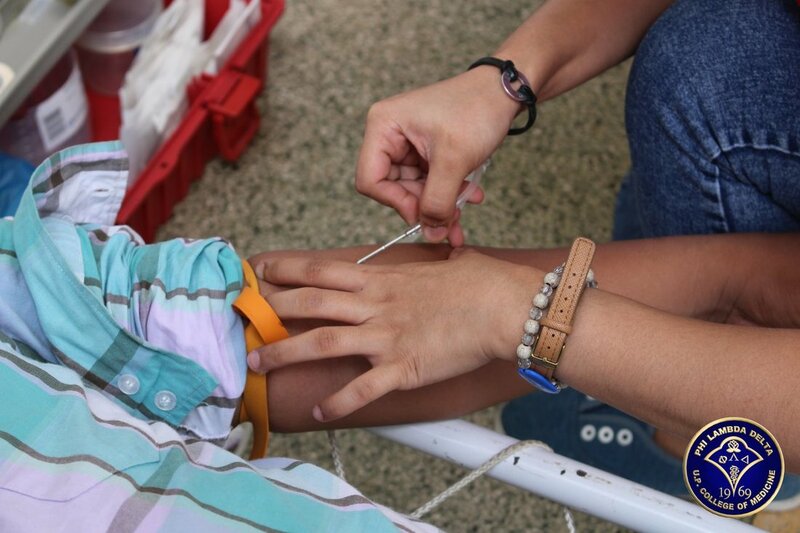 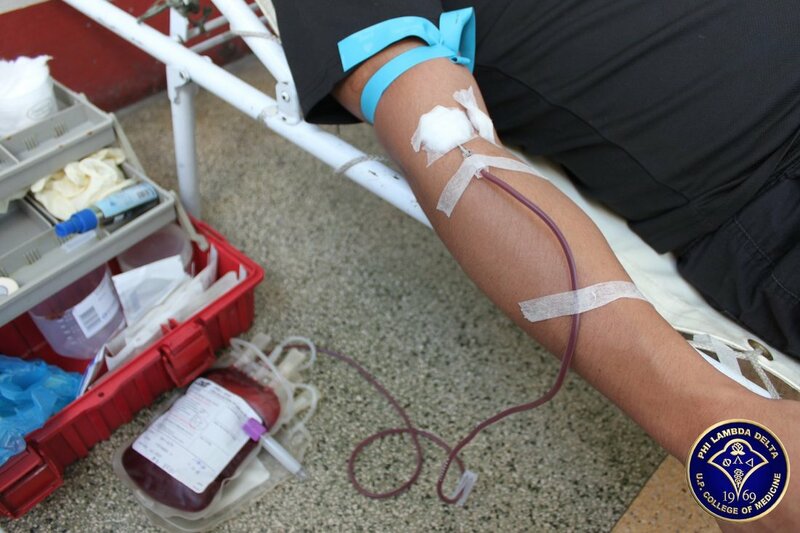 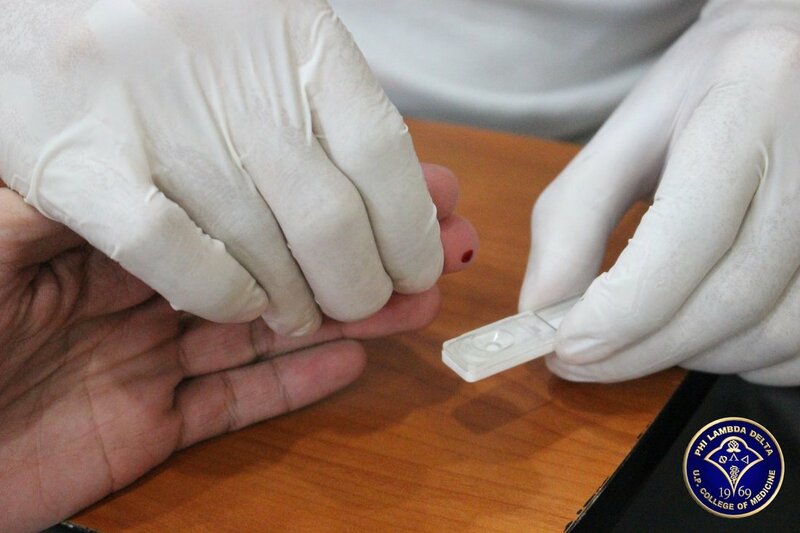 The annual series of bloodletting events all over the metro in response to the increasing and constant need for supply of blood unit for the patients of the Philippine General Hospital. 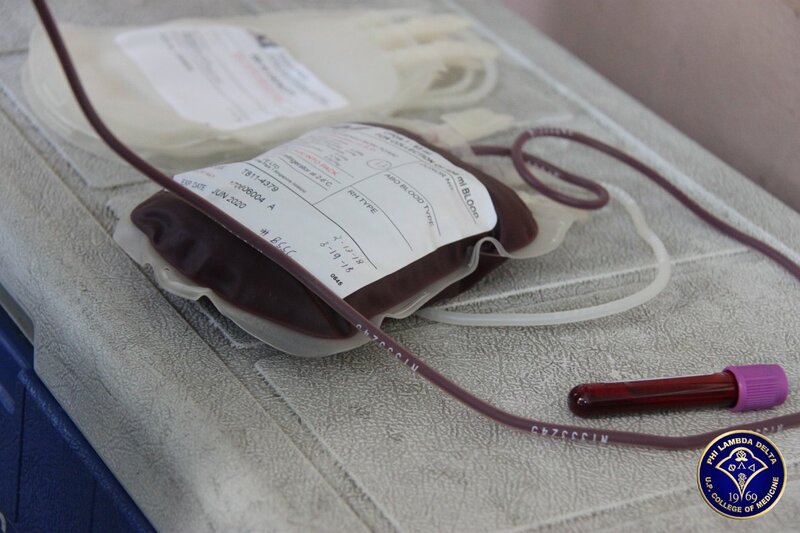 At the same time, the project aims to advocate the benefits of donating blood not only for the beneficiary but also for the donor him/herself. 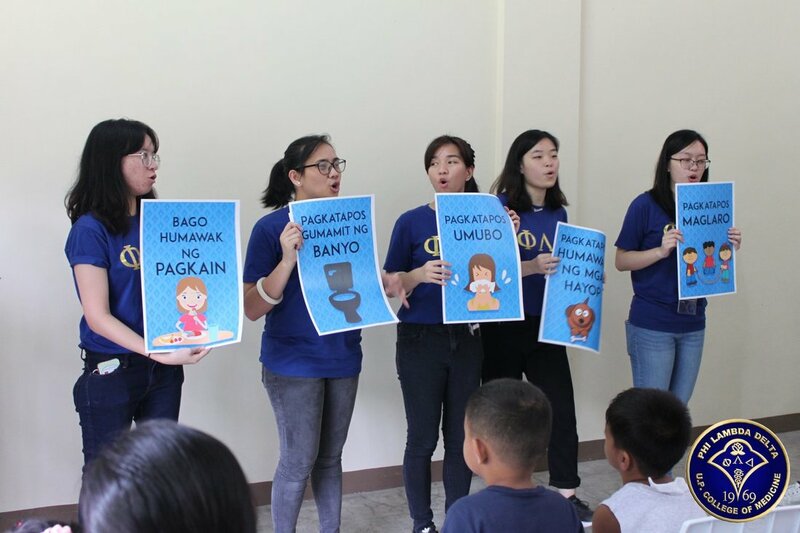 In support of provisions in the United Nations Convention on the Rights of the Child, the sorority upholds a child’s right to play and his/her right to education. 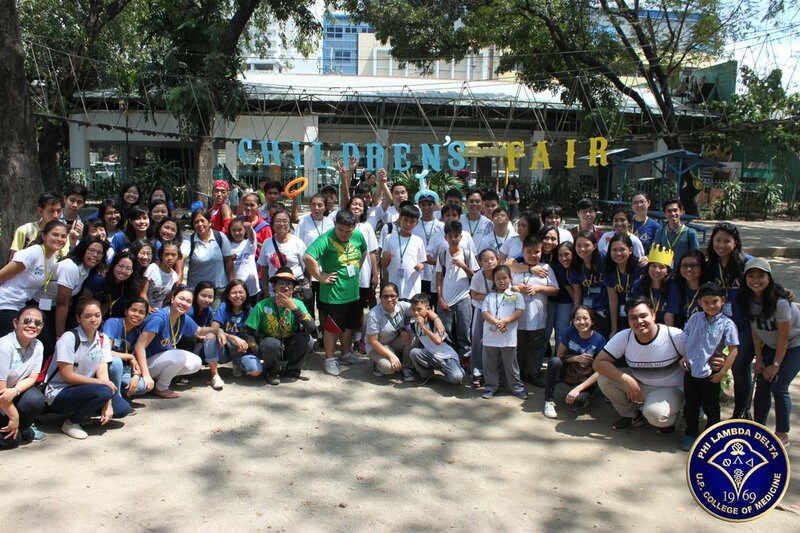 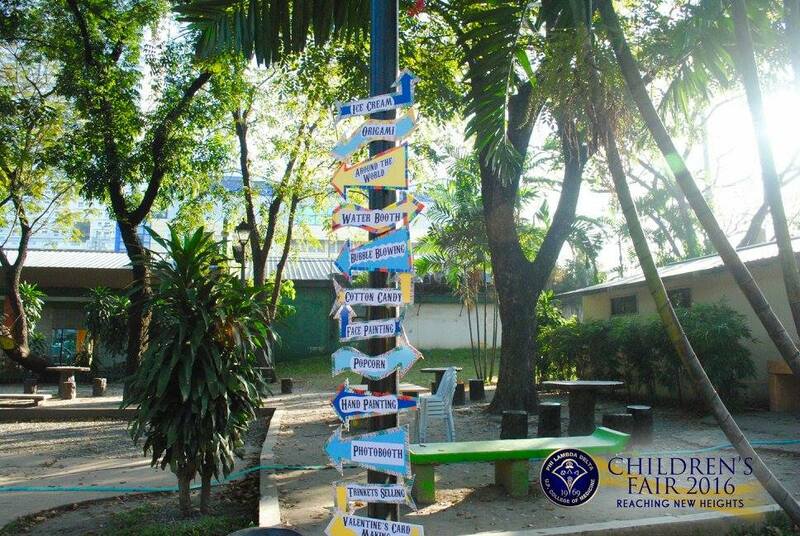 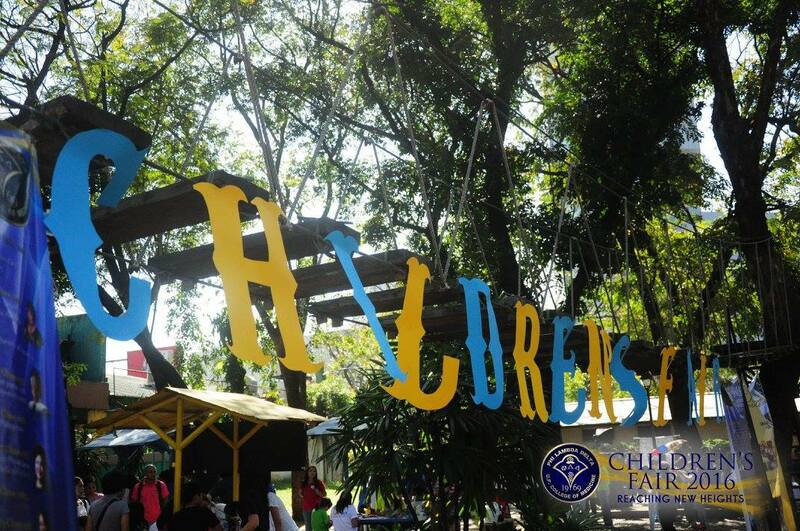 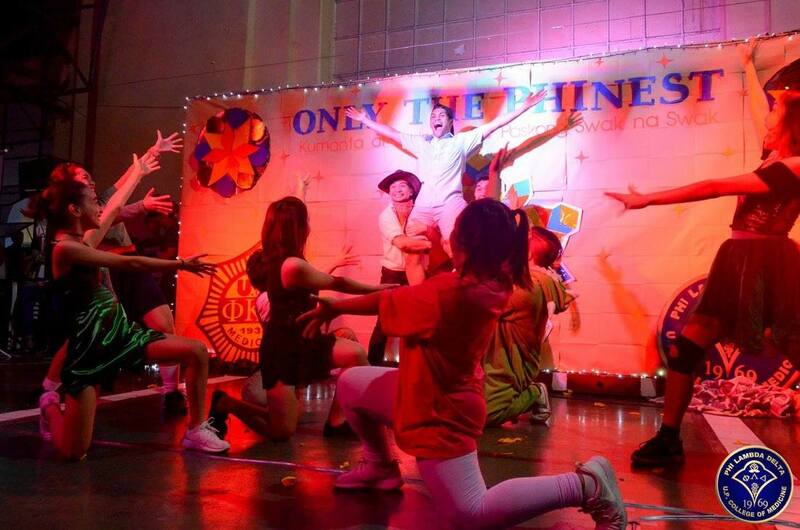 Previously called Kids’ Day Out, this annual event takes our beneficiary kids on a journey through a day filled with fun learning activities and educational tours while at the same time, harnessing the spirit of volunteerism and social awareness. 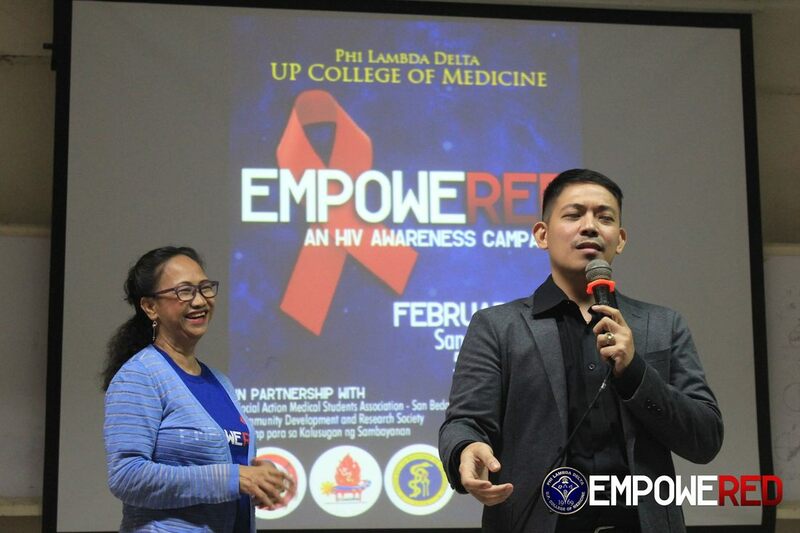 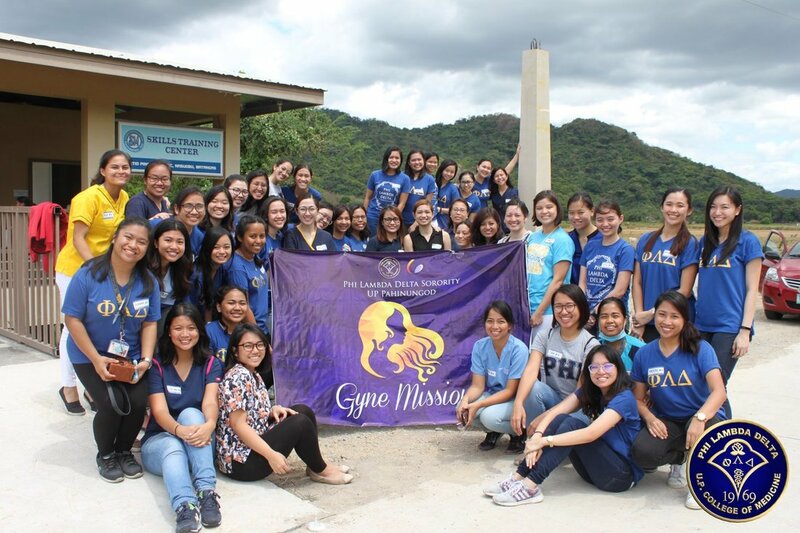 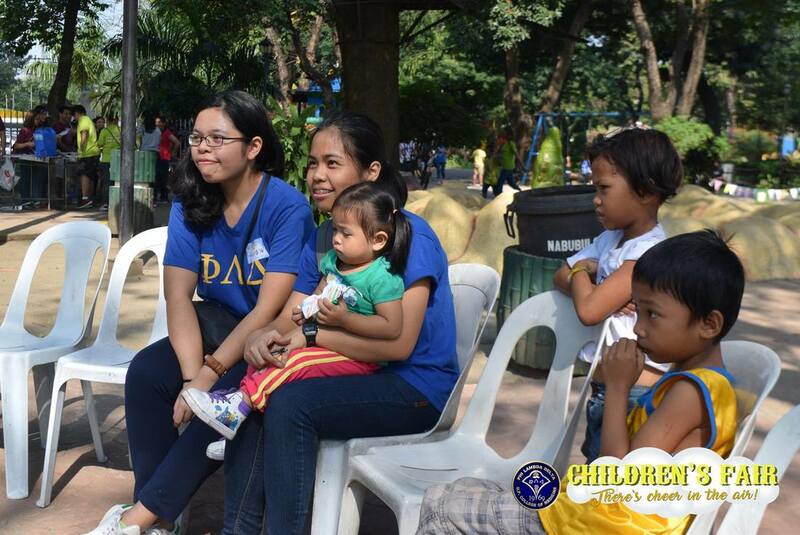 Towards becoming bastions of women’s health, the guiding principle of the service arm of the Phi Lambda Delta is its advocacy to promote and enhance maternal and child health. 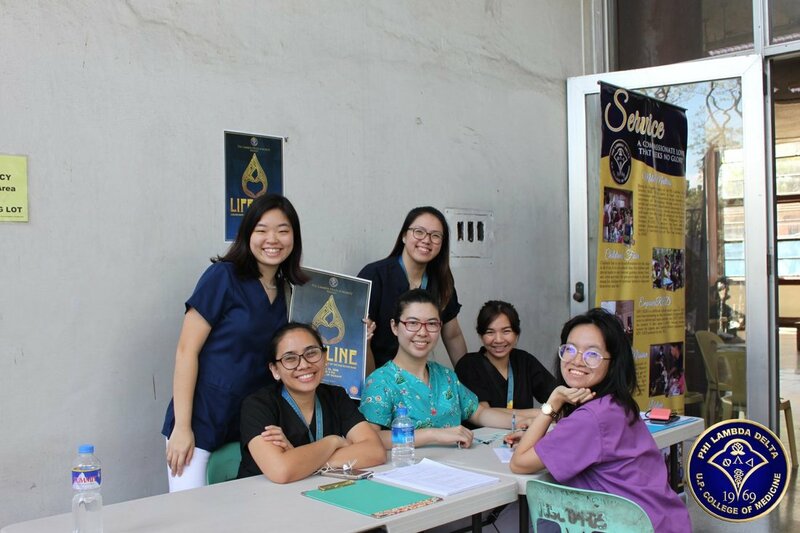 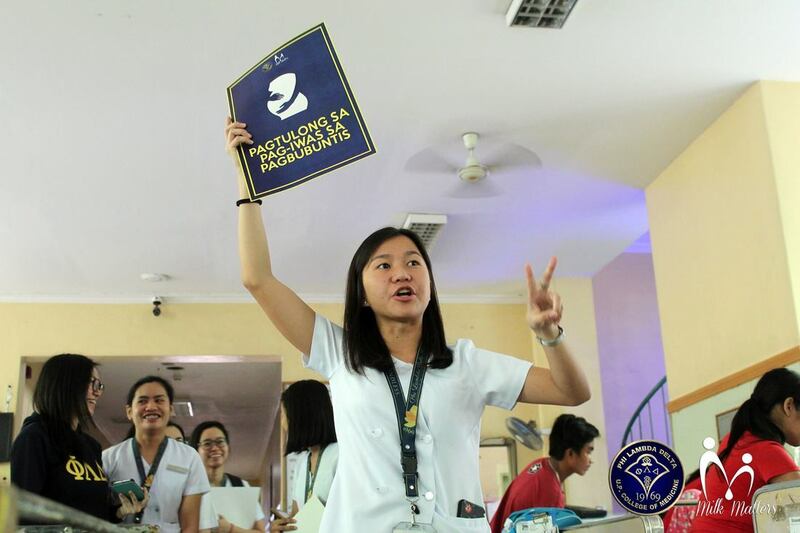 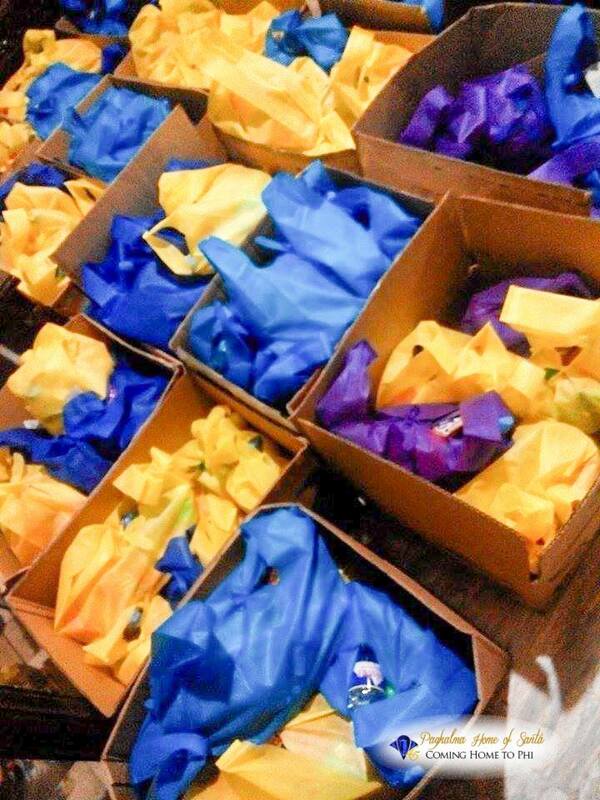 The sorority’s flagship project, Milk Matters, is held annually with the aim of generating a safe and sustainable supply of breast milk to meet the pressing demand and dire need for it at the PGH Neonatal Intensive Care Unit. 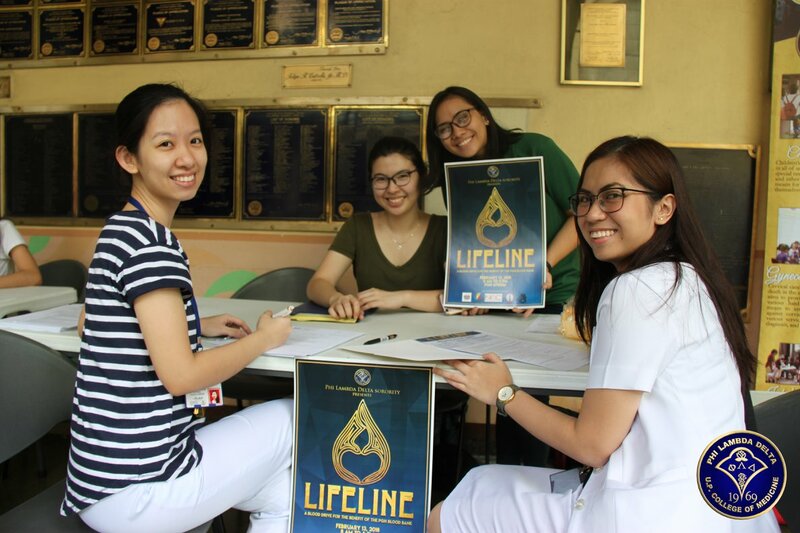 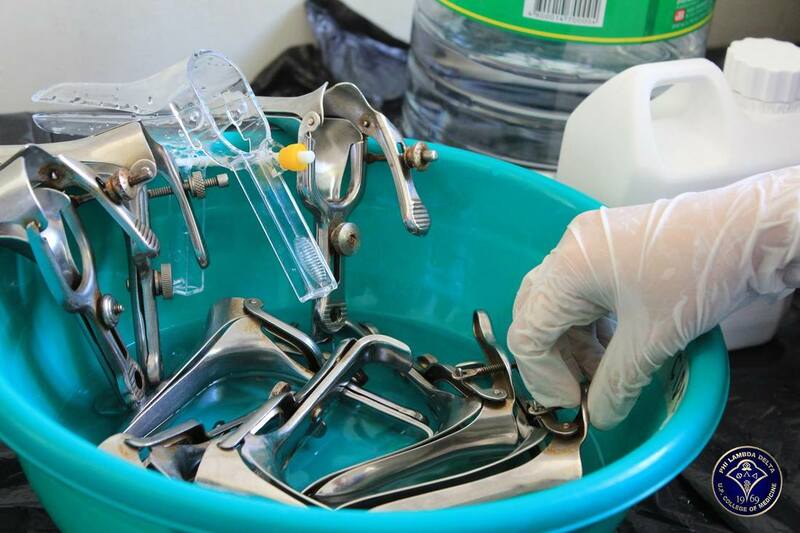 Being the first of its kind, this pioneering project directly addresses the issues at the forefront of maternal and newborn healthcare (MDG 4&5) by organizing large-scale milk letting efforts that centralize readily available resources and maximize the PGH Human Lactation Unit. 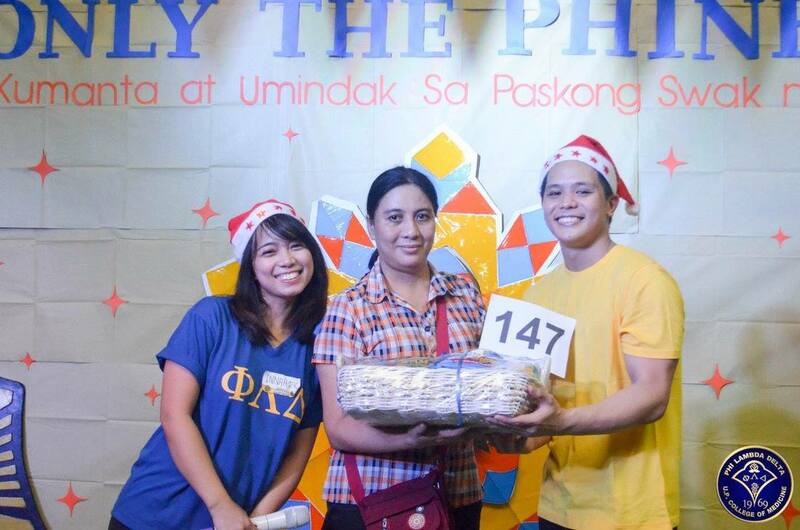 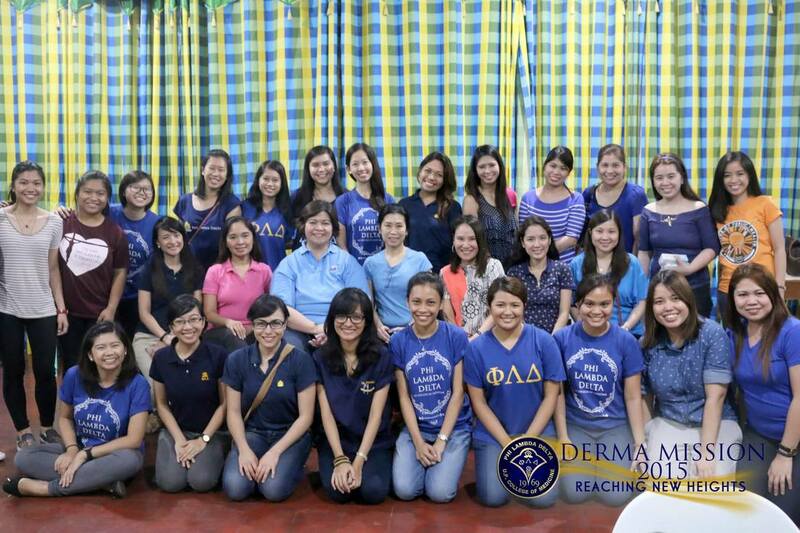 For Milk Matters and its various Obstetrics and Gynecological missions, the Phi Lambda Delta sorority was awarded Most Gender Sensitive Organization by the UP Center for Gender & Women's Studies in celebration of Women's Month 2014 and one of the national finalists for the 2014 Ten Accomplished Youth Organizations. 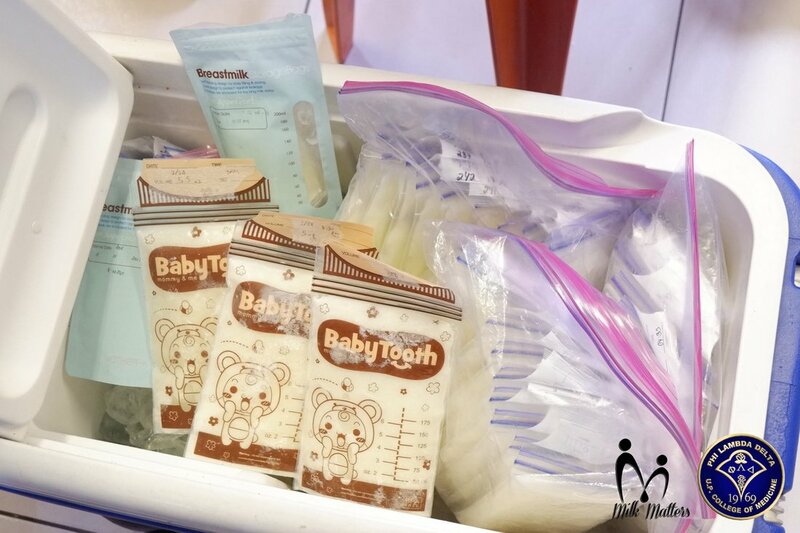 For more information about Milk Matters, click here. 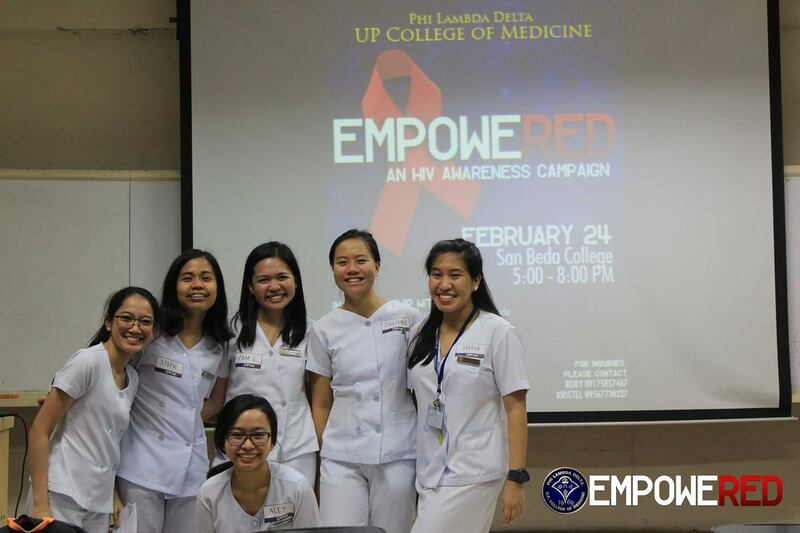 To address the second most common cancer among women worldwide, this biannual event aims to help women empower themselves from disadvantaged social backgrounds against cervical cancer through public health lectures, proper screening and follow up. 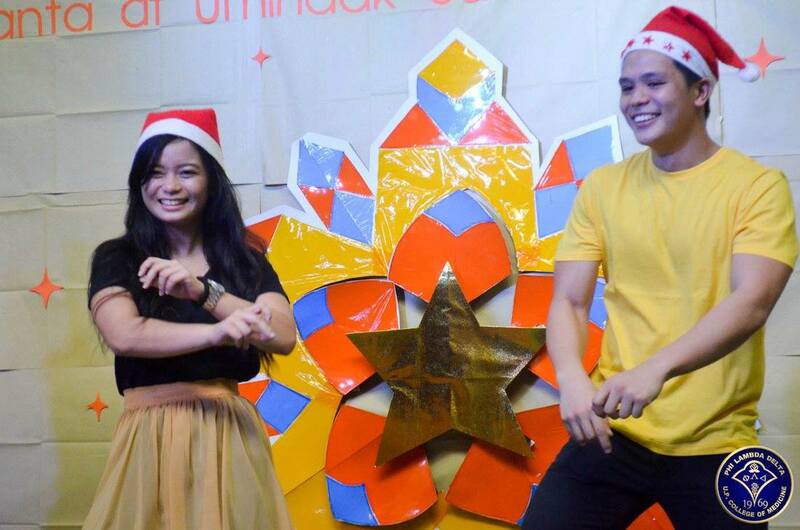 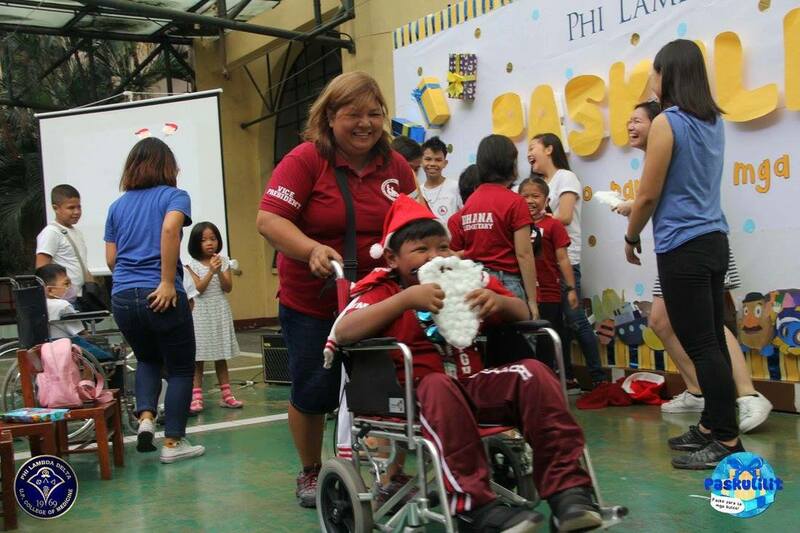 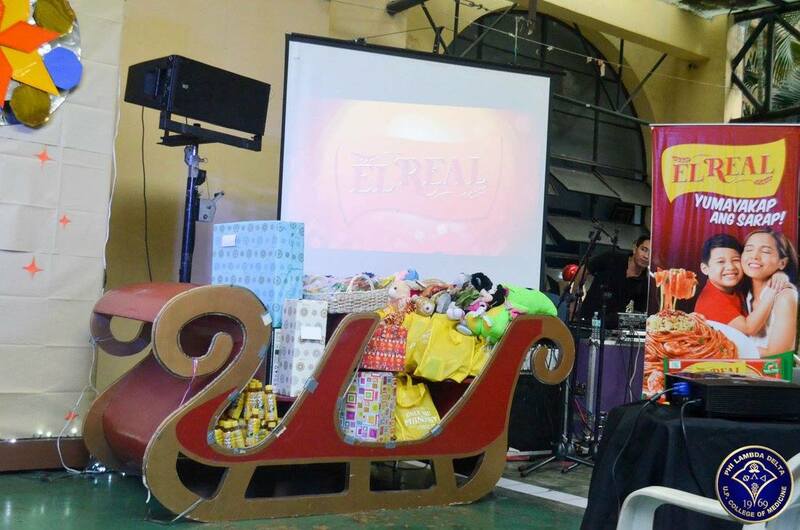 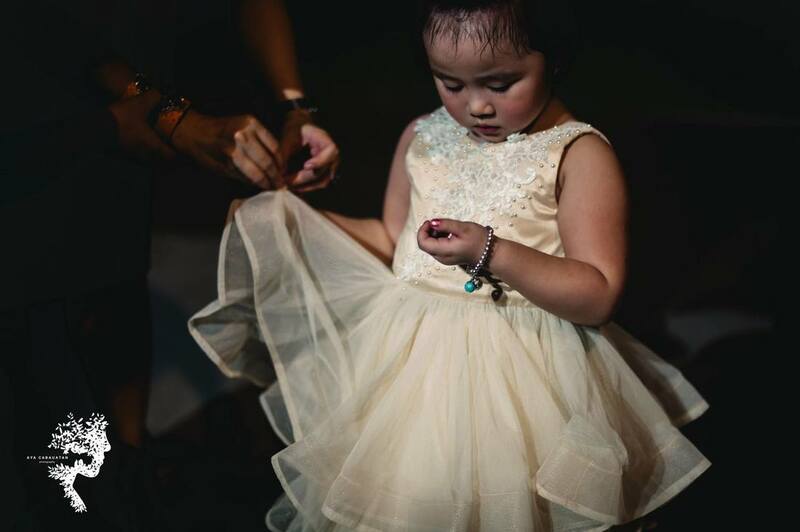 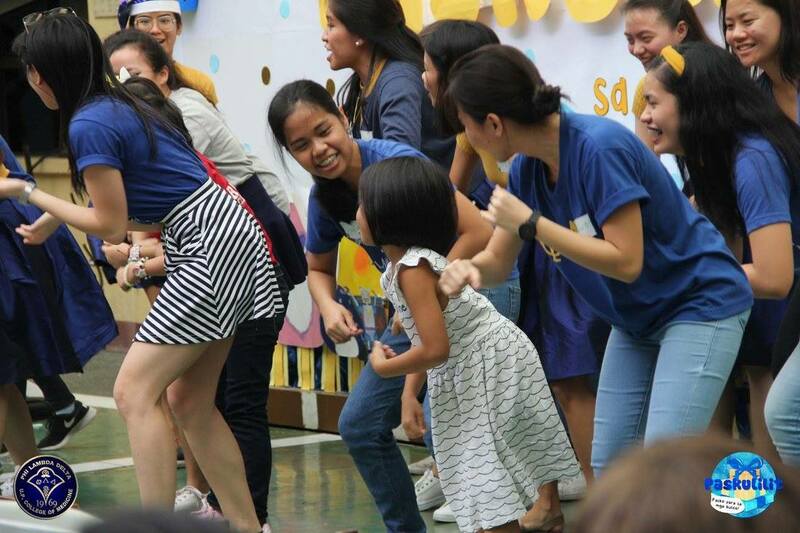 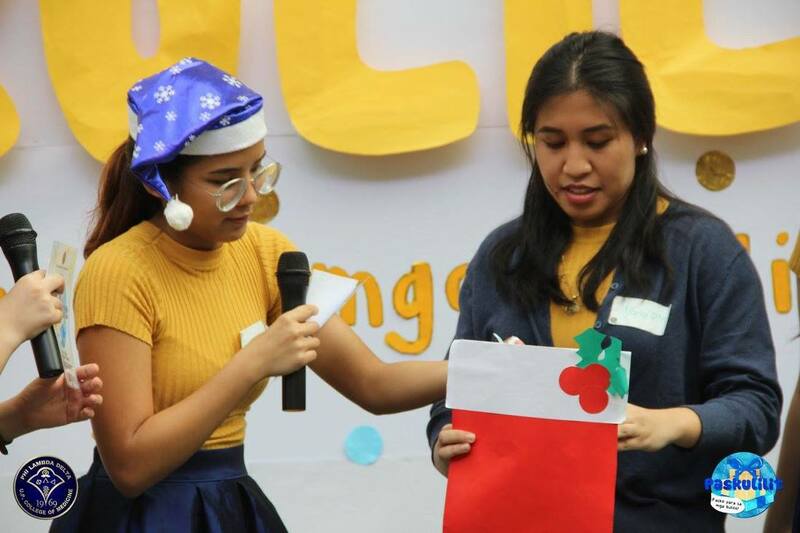 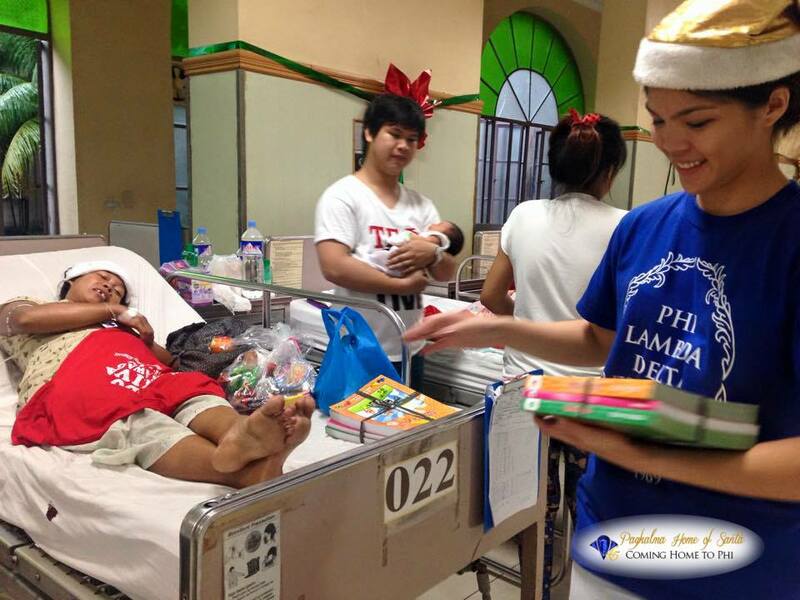 PASKULILIT: Pasko para sa mga Bulilit is a Christmas event for the benefit of the patients enrolled in the Silahis ng Kalusugan School for Chronically Ill Children. 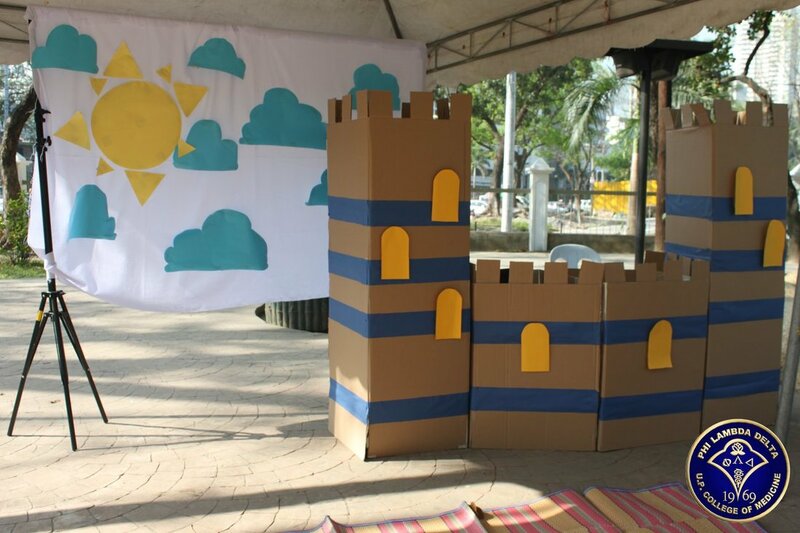 It’s a day filled with fun and games, magic and dances, and gifts a-plenty for the children and their families. 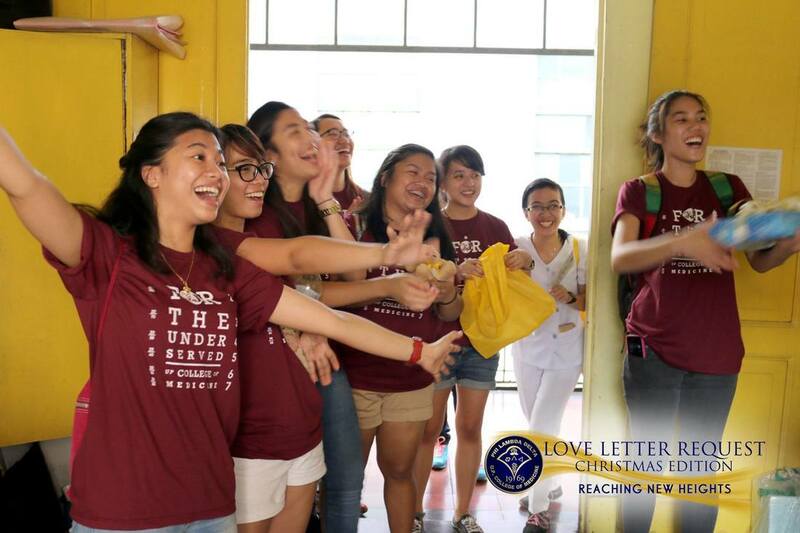 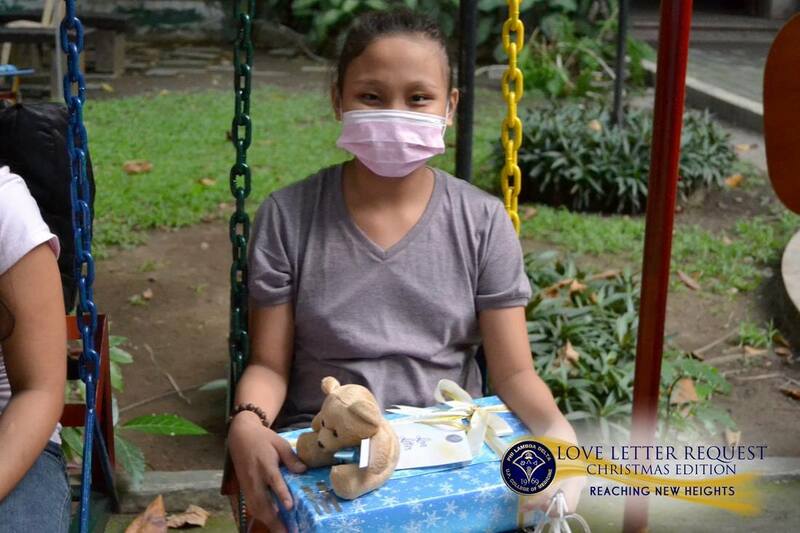 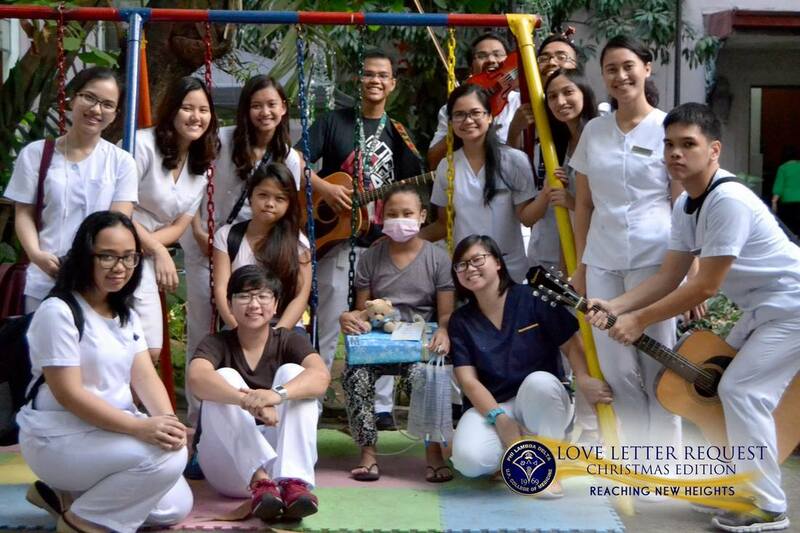 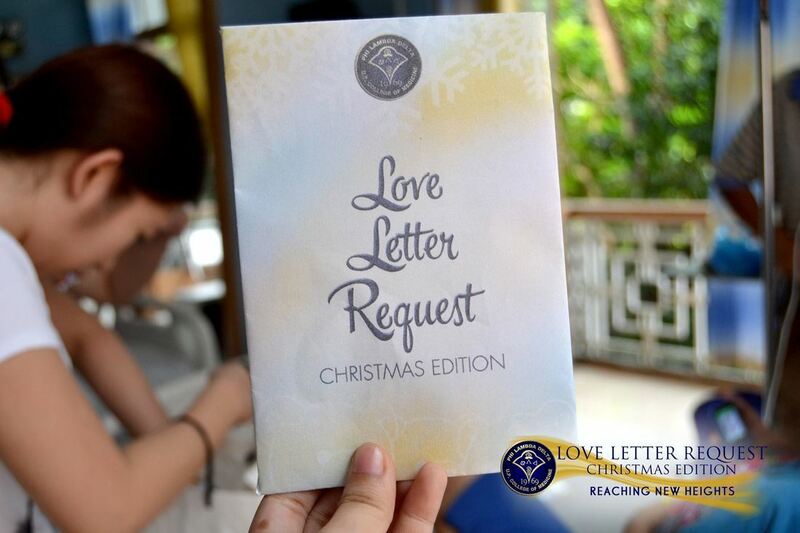 The Love Letter Request is a project that aims to share the Valentine’s Day spirit with the patients of the PGH Cancer Institute. 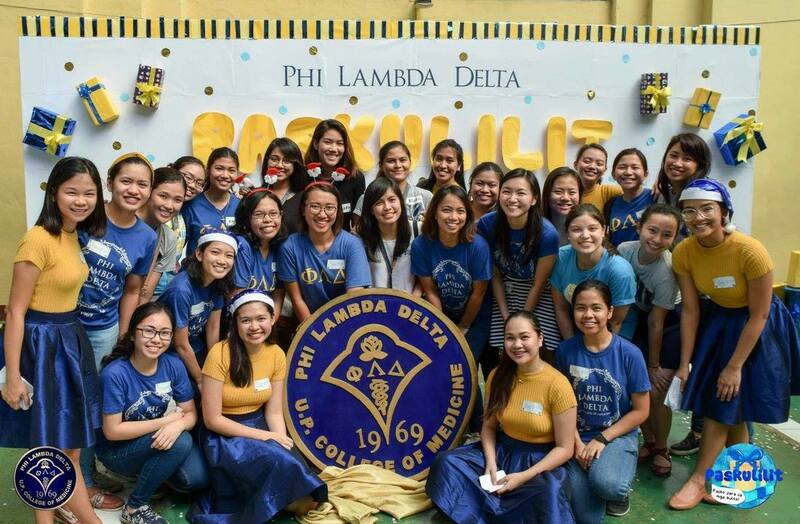 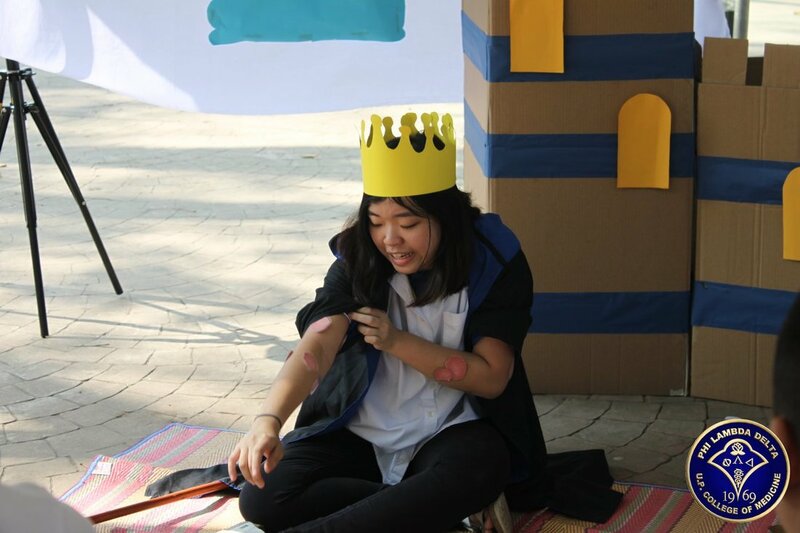 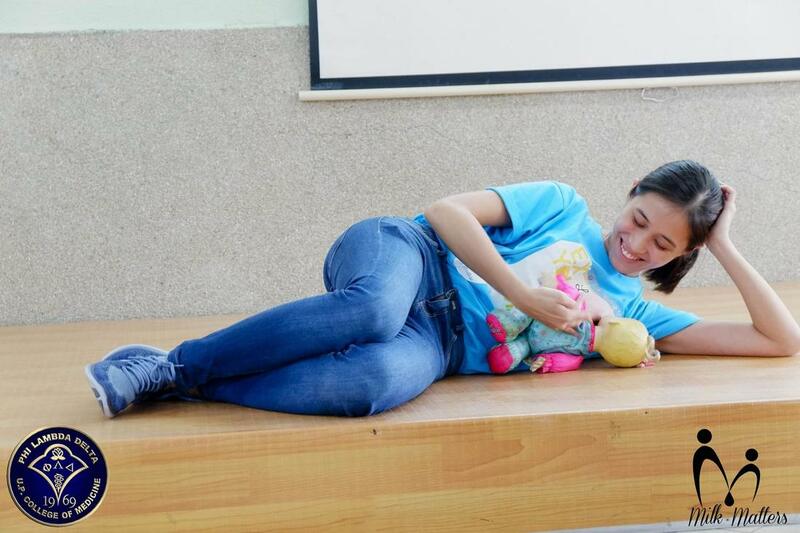 With cupid in tow, Phi Lambda Delta serves as an avenue for people to cater to patients whose stories tug on their heartstrings. 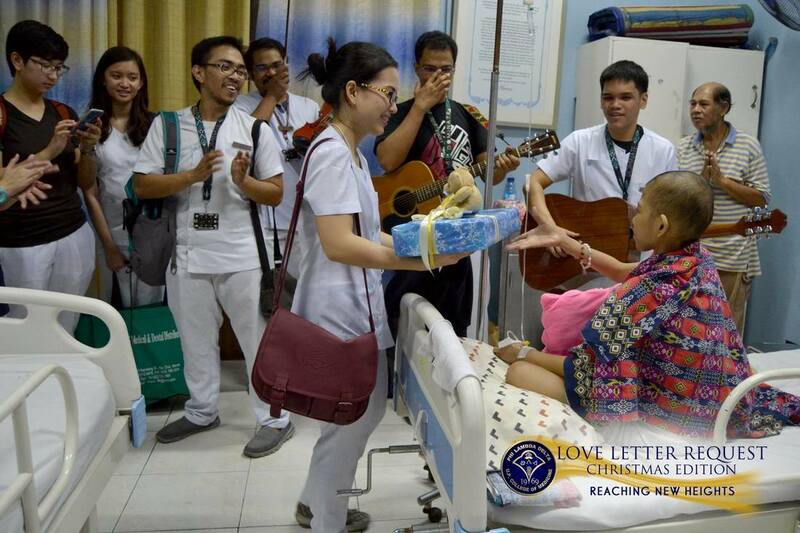 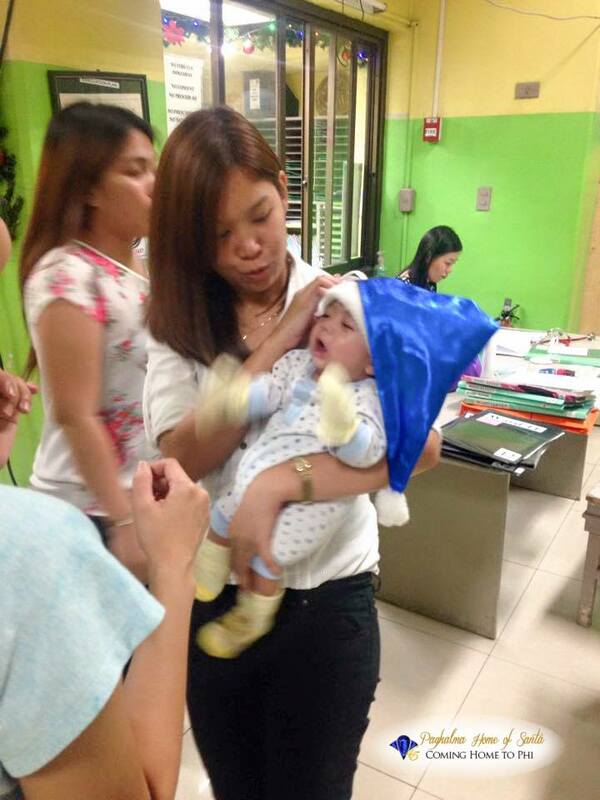 During the last Love Letter Request on February 5, 2016, at the CI ward and the PGH Hema-Pedia-Onco Unit, the sisses went to visit the patients and share their talents, stories, and gifts with them. 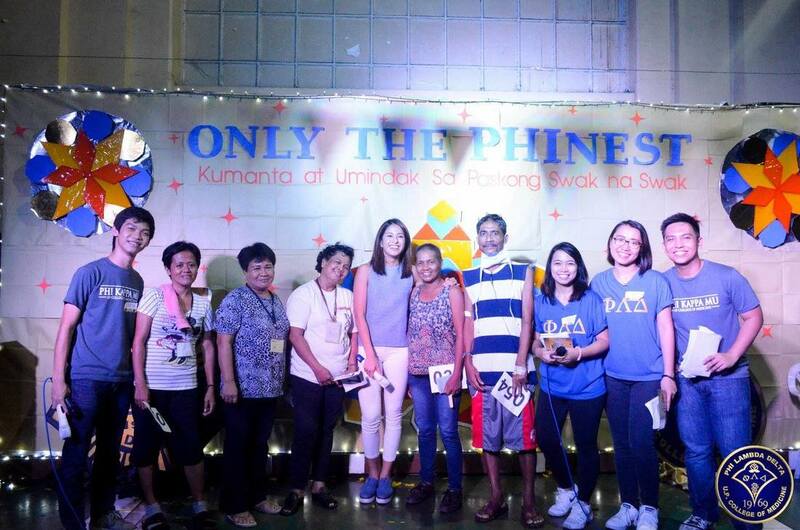 In partnership with Sagip Buhay Medical Foundation, the Phi Lambda Delta Sorority took you back last year to the runway with Rx: A Work of HeART – Stride, a benefit fashion show. 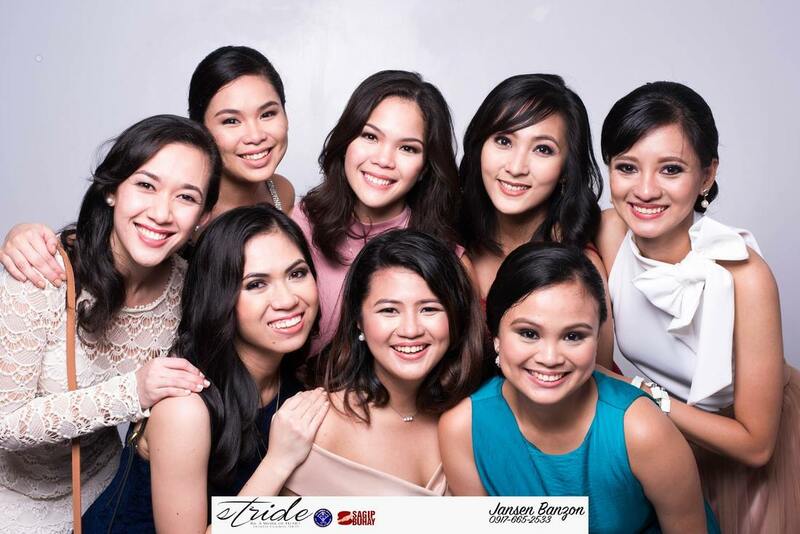 In this event, Director Jackie C. Aquino, along with the organizers, invite different Filipino designers nationwide to showcase their pieces and in turn, pledge part of their proceeds to the foundation for the benefit of the patients of the PGH Department of Internal Medicine and to the sorority for the benefit of EmpoweRED. 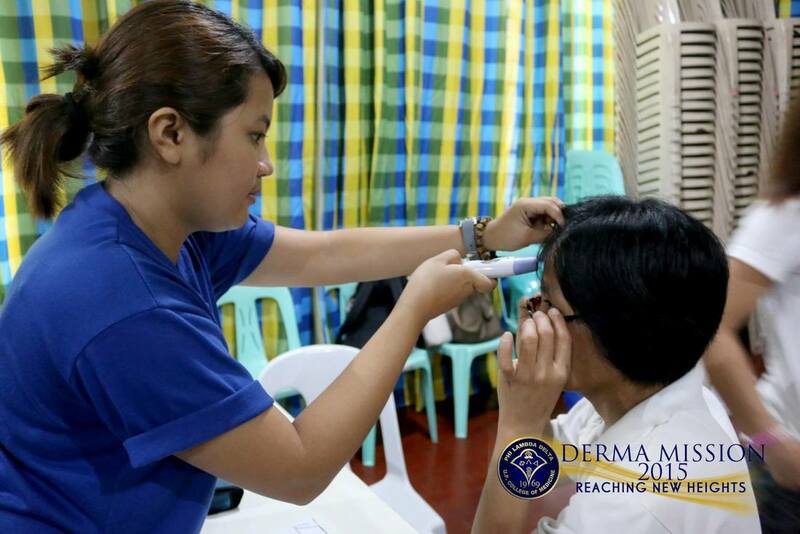 With doctors as models and service as a fashion statement, this event is truly one of a kind. 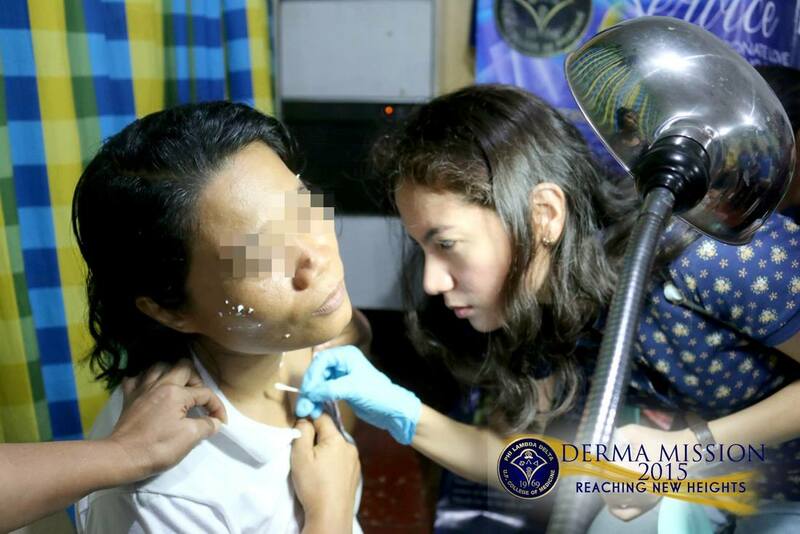 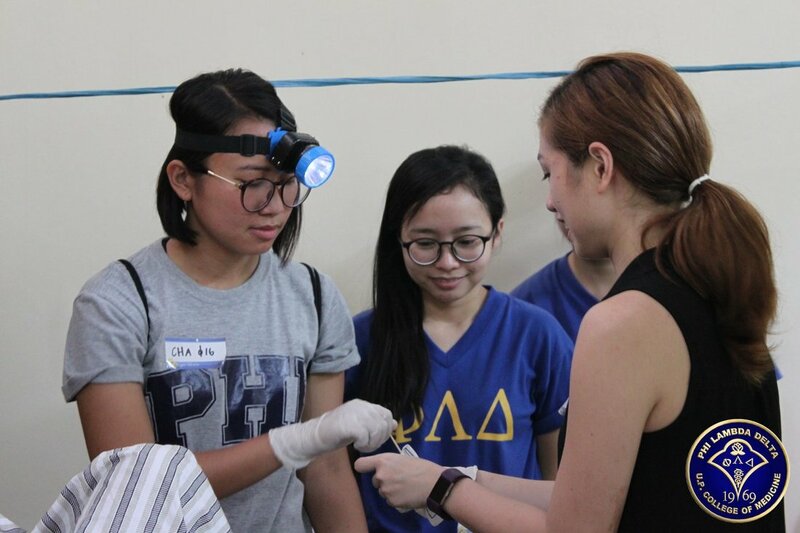 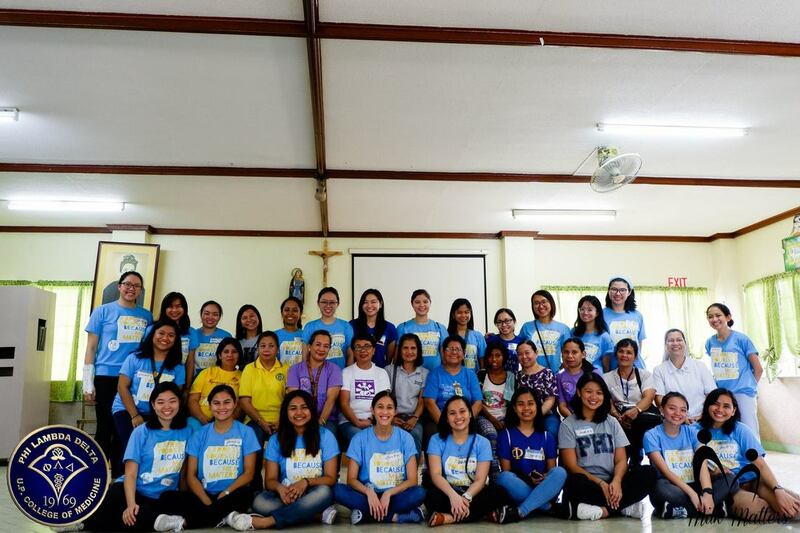 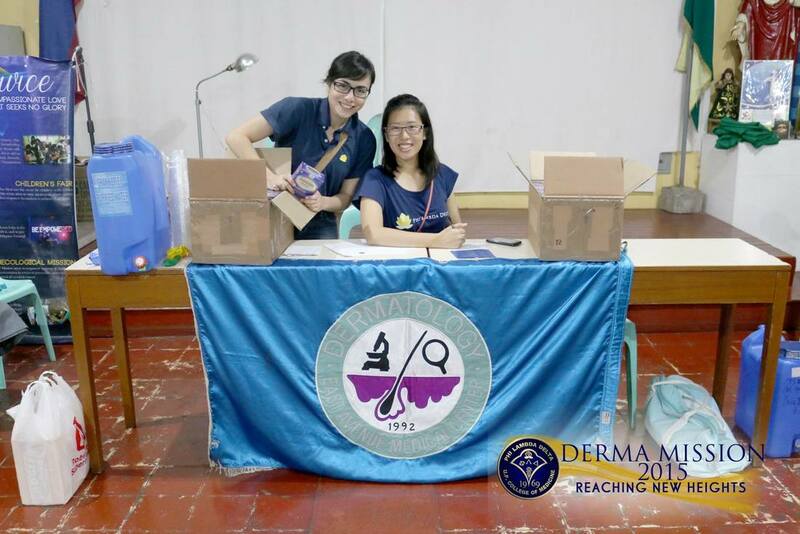 In partner with Philippine Dermatological Society, sisses of the Phi Lambda Delta serve the patients who come to our partner organization – Hospicio de San Jose. 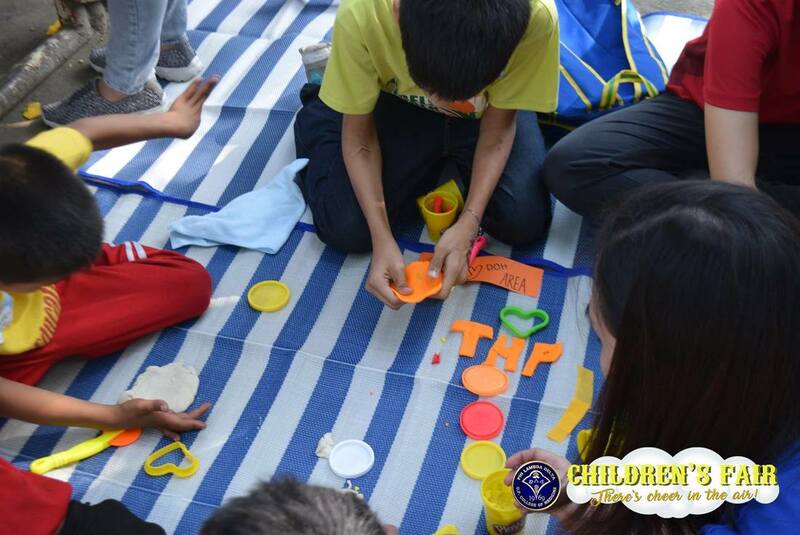 The children of the community are also taught proper handwashing though a public health lecture. 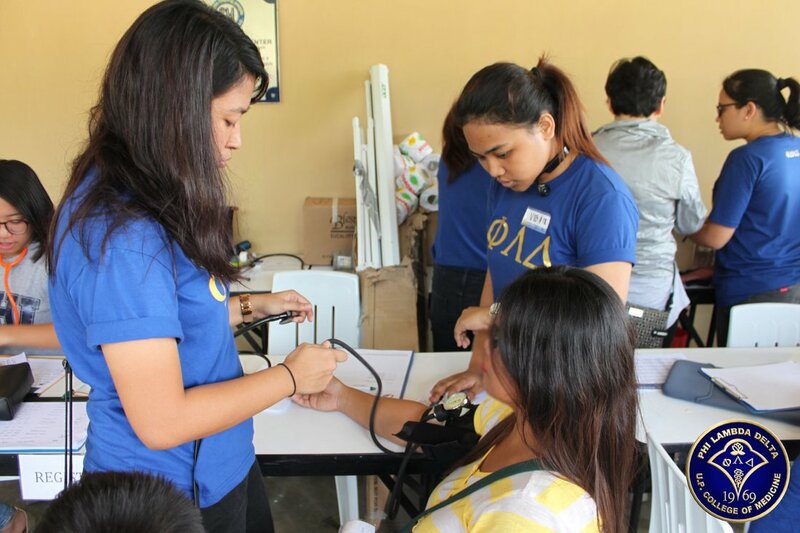 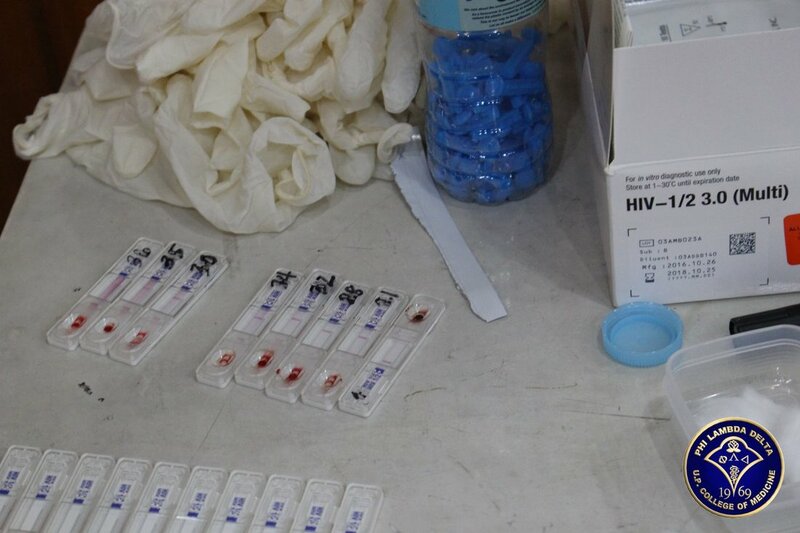 This event also serves as a training ground for medical students on basic history, blood pressure taking and PHLs. 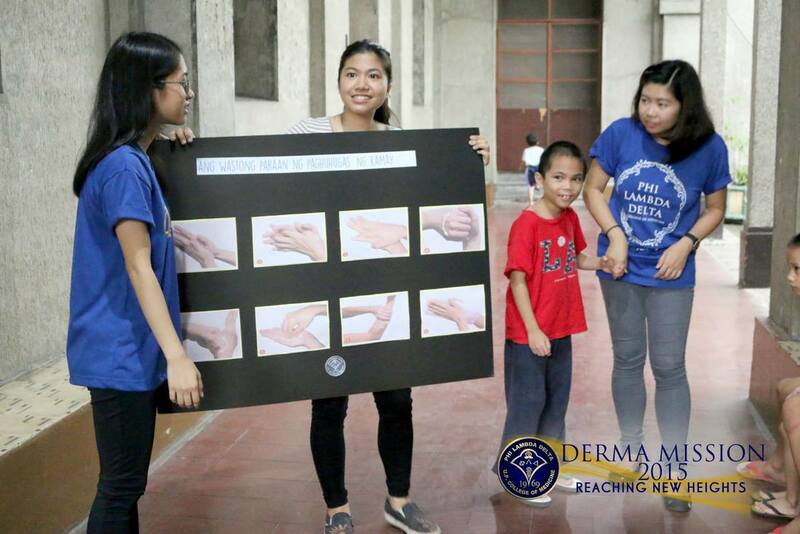 The Leprosy Project aims to spread awareness and stop the stigma against patients with leprosy. 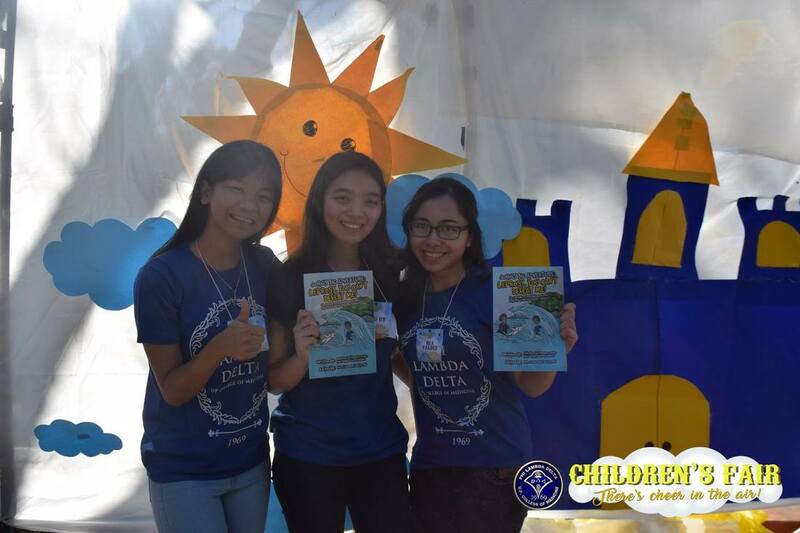 Spearheaded by Dr. Belen Dofitas, the sorority and Philippine Leprosy Mission (PLM) created and published 3000 copies of a book entitled “John’s Big Adventure: Leprosy, You Can’t Defeat Me!”. 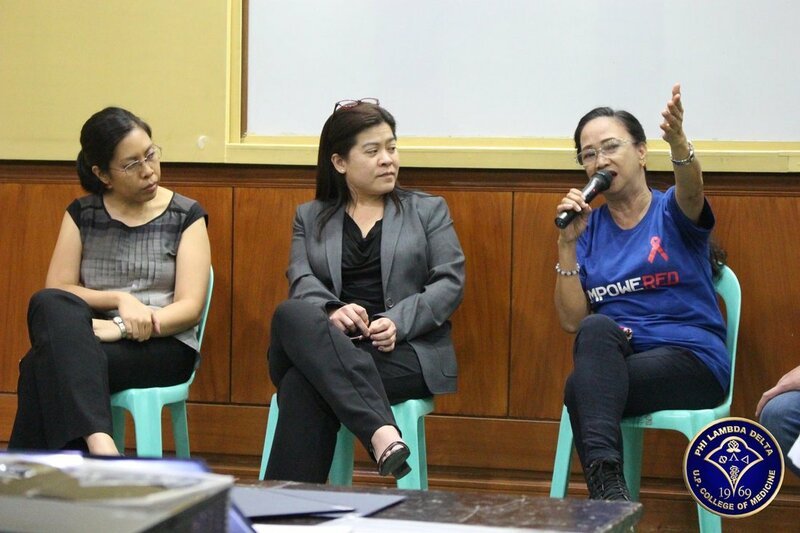 It is in both English and Filipino and is targeted for students in 4th to 6th grade. 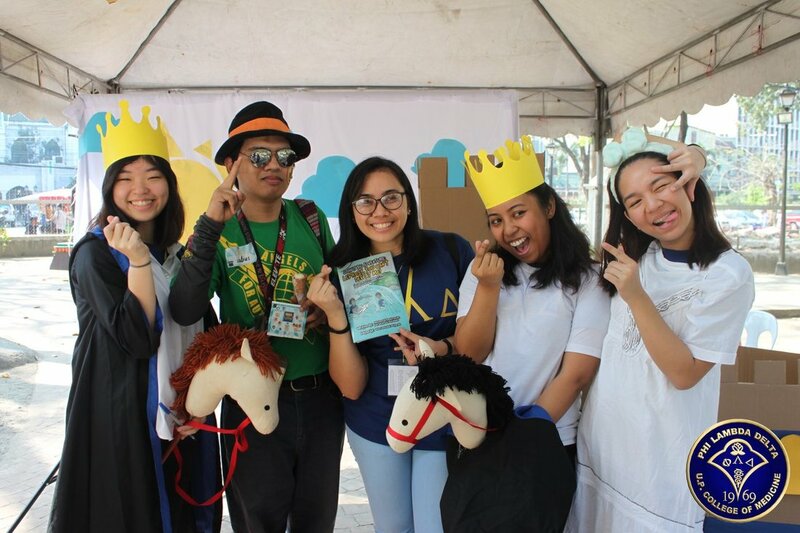 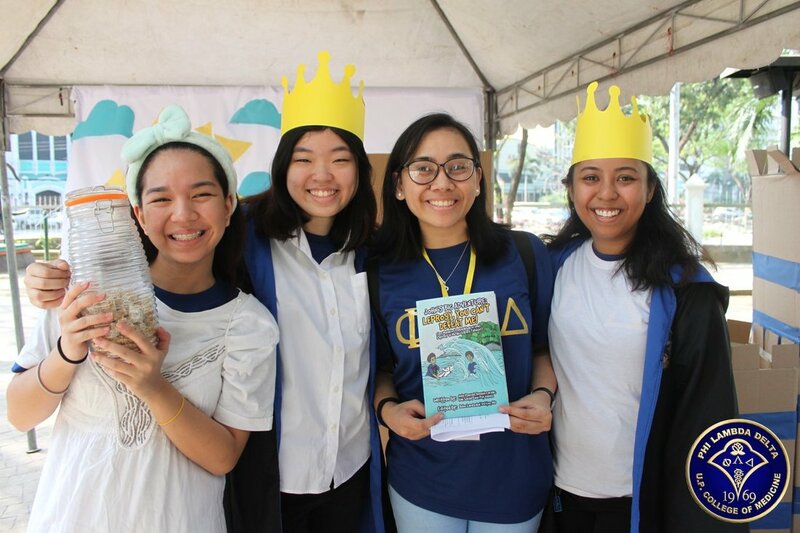 To spread awareness on the disease, the sorority is working to distribute the book to different schools around the Philippines.